Hundreds have been camping outdoors in Sarajevo and other towns. Sarajevo, Bosnia. - Bosnia police will increase patrols along its borders with Serbia and Montenegro to prevent a growing influx of migrants illegally trying to reach Western Europe, a top official said Thursday. 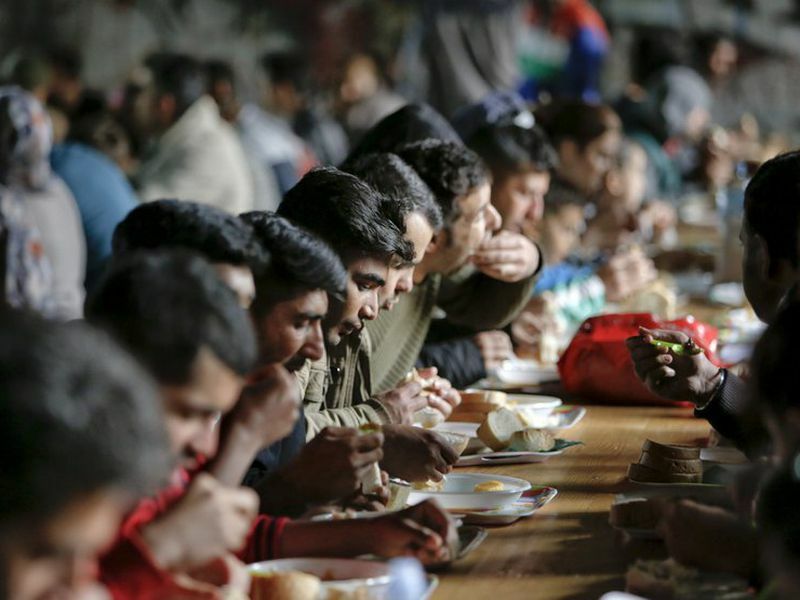 Migrants have recently turned to Bosnia to avoid more heavy guarded routes and borders in other Balkan countries. Hundreds have been camping outdoors in Sarajevo, the capital, and other towns. “We will stop the flow of migrants in any part of the territory that is not an official border crossing,” said Denis Zvizdic, the head of Bosnia’s Council of Ministers. He added that authorities will treat migrants humanely, but also want to preserve security and respect of the country’s laws. Authorities in northwestern Velika Kladusa, dismantled an improvised migrant tent settlement on Thursday and moved dozens of people to another location. Migrants have been streaming to northwestern Bosnia where they try to cross to neighboring European Union member state, Croatia, before moving on toward Western Europe. There are fears the migrant influx could put strain on Bosnia’s economy which remains weak more than two decades after the 1992-95 war.